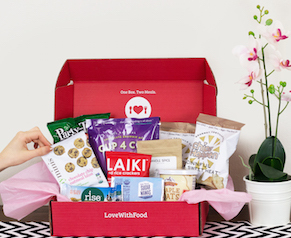 Home > In the Pantry > Sneak Peek > Spice Up Your Life: What’s in the September Box? Life is too short to eat boring snacks! 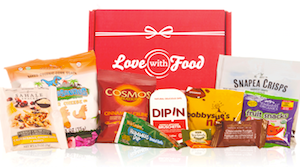 Our September box, Spice Up Your Life, is full of fun snacks with flair. Join Stephanie and Katie as they sing, dance, and chew their way through 3 of our favorite items in our newest Love With Food creation.